1. Teeth Profile Covering: MXL, XL, L; H, XH, XXH; HTD 3M, 5M, 8M; STD 3M, 5M, 8M, 14M; RPP 3M, 5M, 8M; 3MR, 5MR; T2.5, T5, T10; AT5, AT10, AT20, etc. 2. Pilot Bore, Finished Bore and Taper Bore available. 3. 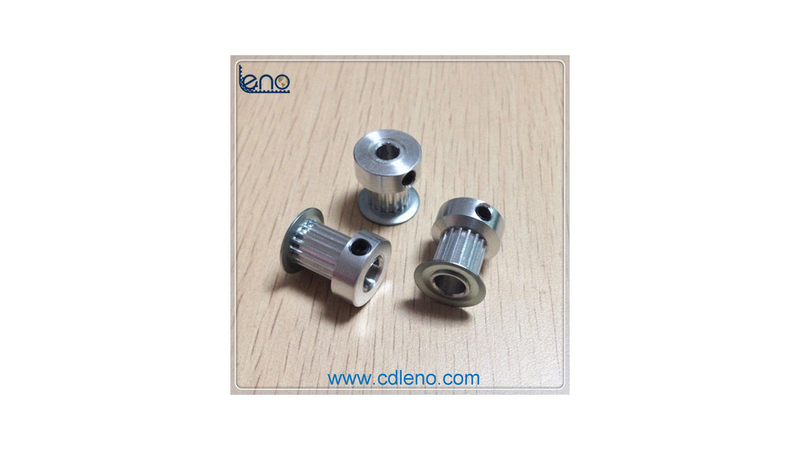 Material: Aluminum, Alloy, Steel, Stainless Steel and Cast Iron. 4. Surface Treatment: Anodize, Black Oxide, Phosphating and Galvanization. 5. Timing Pulley set with Belt available upon request.